Necessary top-end service done along with running test. If required painting can be done before dispatch. 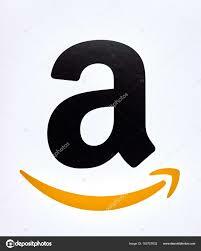 Used and in reusable working condition. 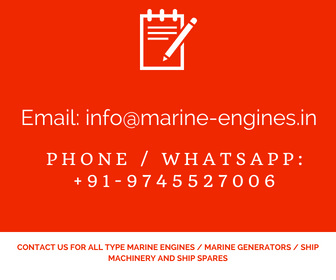 We are regular suppliers of used reconditioned and reusable marine and industrial diesel generators sourced from ship breaking yards. 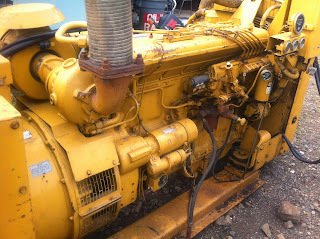 Available and for sale 600 KVA diesel generator mainly of make Caterpillar and Cummins are most in demand. 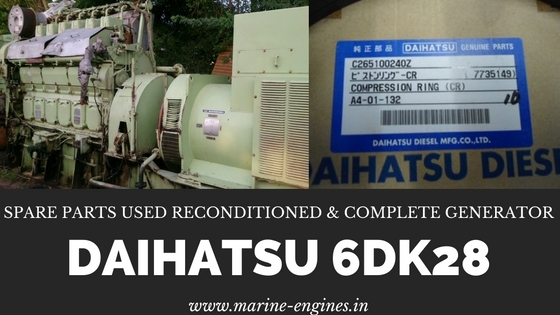 Other than these makes other makes like MAN, Daihatsu, Yanmar, Perkins, SKL, Duetz, Metsui, MAK are also in demand by most of the shipping industry. 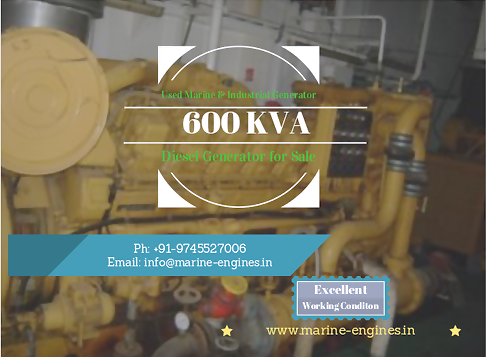 For complete solution for your requirement of 600 KVA and 625 KVA marine diesel generator or Industrial Standby Diesel generator do contact us. Load test and inspection available on demand. 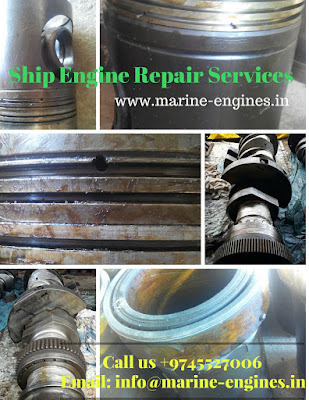 Interested parties can appoint third party inspection agencies as well as their representatives for inspecting and load test. Subjected to availability and being unsold. 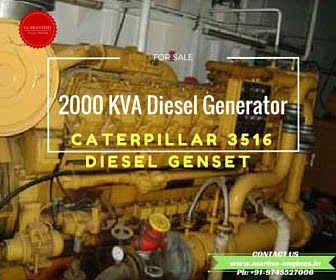 Total solution for your requirement of 2000 KVA diesel generator. 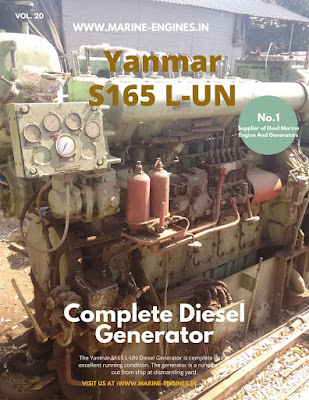 We are supplier and exporters of used diesel generators which are in excellent reusable condition. 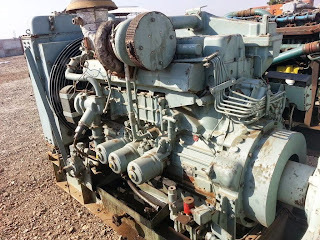 We mainly source generators from ship dismantling yards and other industrial sites. 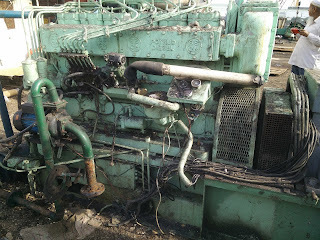 These gensets are fully tested under the supervision of professional engineers. 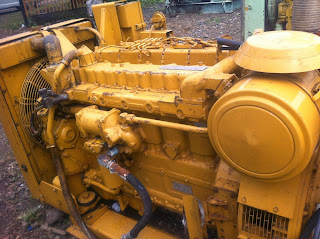 Required top to end servicing is done before dispatch from our yard. On demand repainting will be done. 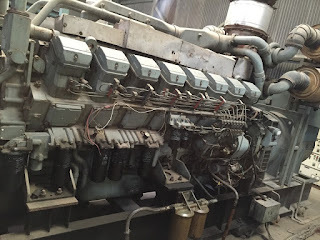 Customers are invited to inspect the generators or also nominate third party inspection agency or surveyors. 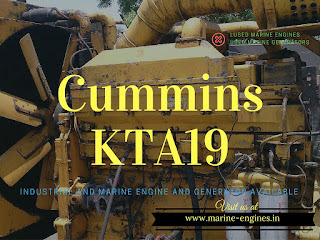 Auxiliary Engines NTA 855 Cummins is also available.